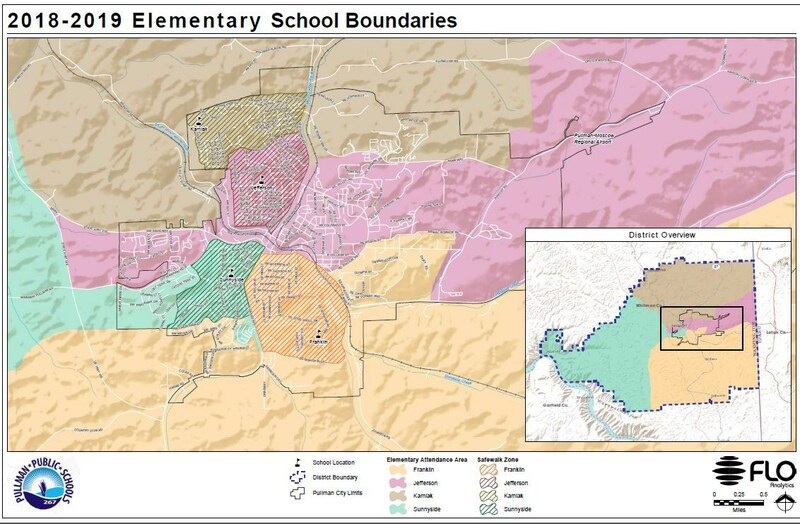 The board adopted new elementary attendance boundaries (below) on April 25, 2018. The new attendance boundaries will impact many of our families, with many students moving to a different school. We hope to make this transition as positive and seamless as possible! Please note: The attendance boundaries below impact NEW students for the 2018-2019 school year, and ALL students for the 2019-2020 school year. Open PDF file below for a larger version of the attendance boundaries map.